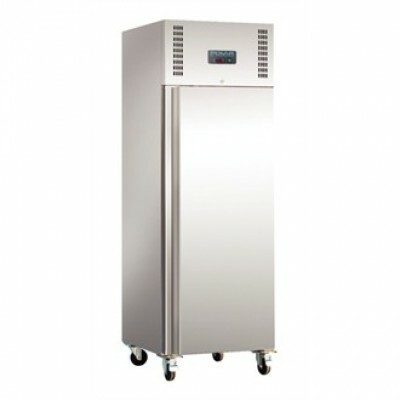 Here at Red Moon, we know how important refrigeration is for many businesses in the hospitality industry. 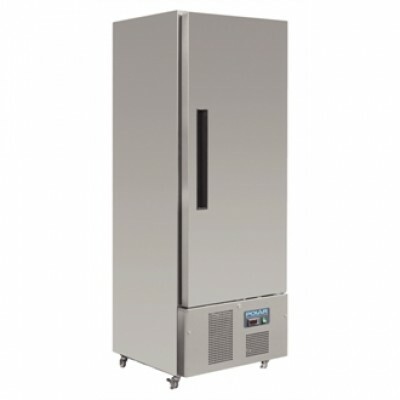 Whether you are a small cafe or a large hotel, it’s crucial to have the right appliances and we have a vast range of commercial freezers to choose from. Food has to be stored correctly to comply with the Food Standards Agency. 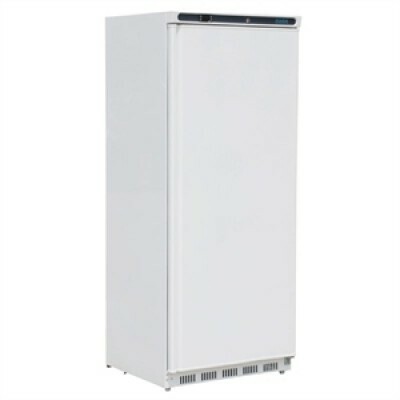 Whilst you can store food in a fridge to stop germs from growing, a freezer is ideal for storing unused food. 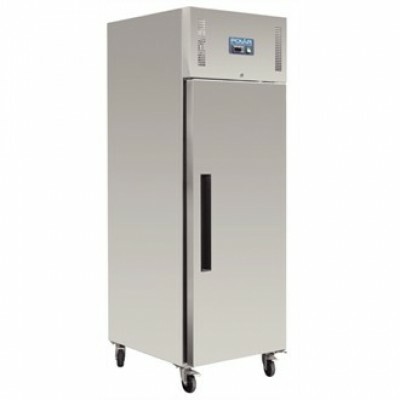 It’s a great way to save money and food wastage; and we offer various commercial single door freezers to choose from. Ranging from 200 to 600 litres, you can find the right capacity level for your establishment's needs. 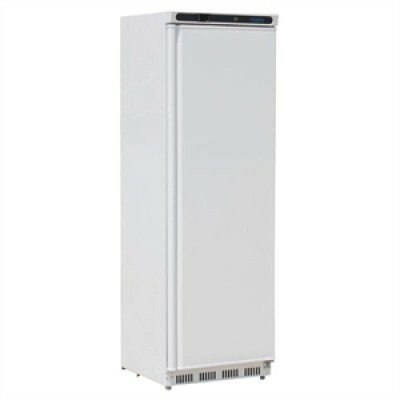 Available at a competitive rate and from top manufacturers such as Vestfrost, Polar and Blizzard, get peace of mind that all appliances are reliable and long-lasting so you can feel confident that your food stock will be stored safely. 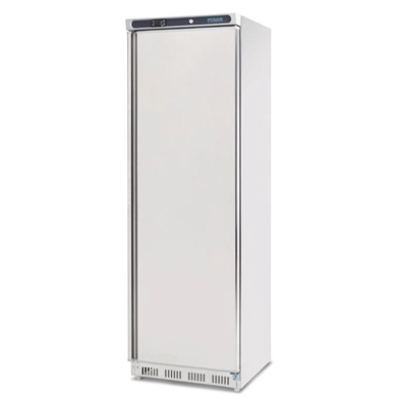 If space is of a premium in your commercial kitchen, check out our tall, single door units and don’t forget, you can get the matching appliance from our Single Door Storage Fridges. 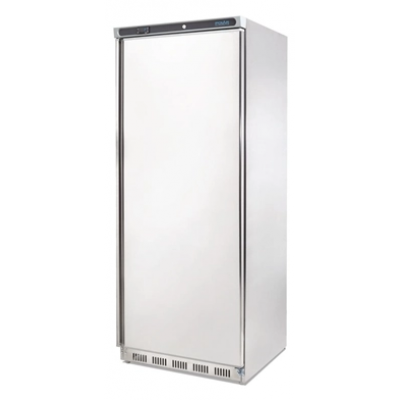 As one of the UK’s leading catering equipment suppliers, Red Moon has all the commercial freezers that you need to keep your business cool and calm this year.